It's all in the headline - a fascinating story and expertly read. From the moment I started, I couldn't stop listening! Captivating. I could barely put this down. A fantastic retelling of myths rarely told from a woman's point of view. A fantastic performance in addition to everything else. 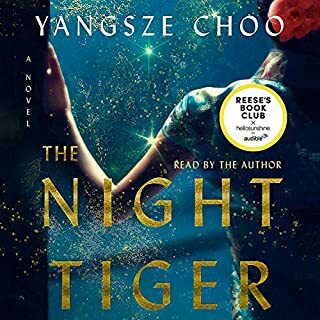 I had literal shivers as the narrator spoke the last few sentences of the novel. 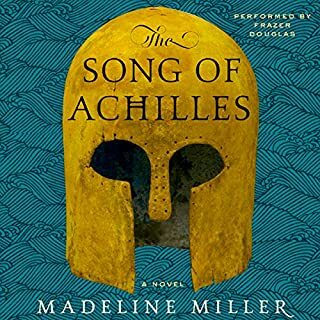 I had fallen in love with Madeline Miller’s beautiful writing in Song of Achilles, and after Circe I had fallen even deeper in love with it. It has this calm,smooth, melodic feeling to it like an ancient poem spun into life. It amazes me how Madeline can carve out living breathing characters out of mythological figures with such realism. 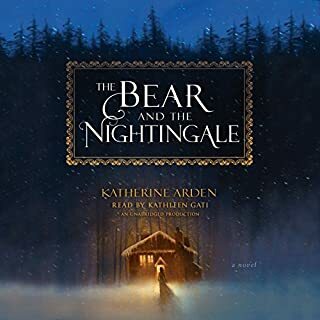 Wonderful narrator, in my opinion, the perfect one for this novel. I did listen to it at 0.8-0.9 speed as it is my preference. Would highly recommend for anyone who enjoys great writing, and especially if you’re interested in Greek mythology at all. Madeline Miller managed to breath fresh life into a story I already knew. 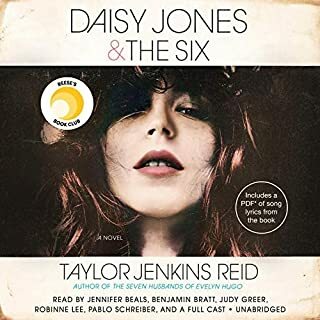 The narrator was perfect for this book and so I give this five stars all the way. Awesome modern take on a classical story. 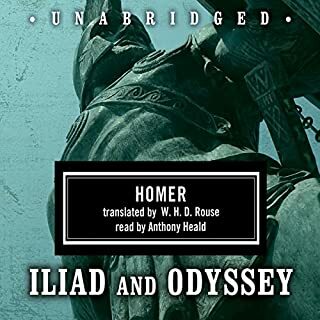 As a fan of the Odyssey I loved this book, but think people who aren't into Greek classics would like it too. In the old story Circe is a beautiful which who turns men into pigs. Miller's Circe is a wonderfully human goddess; vulnerable and cunning who struggles with her own destiny in the high stakes world of Greek gods and goddesses. The book wonderfully captures the fancies and tantrums of immortal gods that make the old Greek originals so interesting. But it shows also Circe as an ignored sister, caring mother and disobedient daughter that any modern reader could identify with, feel for and admire. 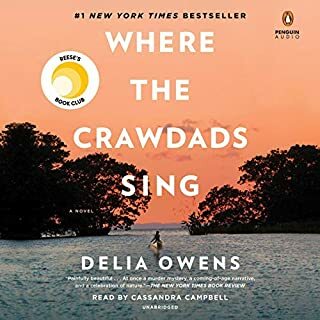 Perdita Weeks is an amazing narrator; easy to listen to and so expressive. Too bad there aren't more books featuring her. The story is not as good as the The Song of Achilles (there are too many characters and storylines) but still it is a very enjoyable novel. Miller gives a lot of depth to the characters which makes the story interesting. The narration was also very good. A fresh take on the Greek Gods. 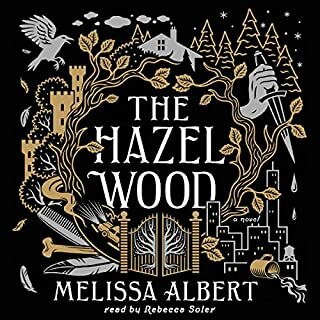 The narration was well performed, engaging and concise, and the stories within offer a new perspective on Greek mythology. This book was awesome. Such a magical way of description, with really solid character development. I would re read this in a heartbeat. The story seems to say everything but in a story that is about nothing other then a great classic story. Ce récit centré autour du personnage de Circé nous offre une réécriture du mythe mais nous fait aussi passer par de très nombreux épisodes des mythes antiques dont j'étais passionnée à l'adolescence. Mais nul besoin de les connaître pour en profiter et au pire il y a un pdf des personnages fourni. On rencontre non seulement Circé mais Ulysse (Odysseus sur la version anglaise), Hermès, Zeus, Prométhéus et encore une palanquée d'autres. N'mporte quelle femme saine d'esprit bondira à chaque insulte qui est faite à ce personnage du fait de son sexe, c'est insupportable mais bon ces histoires datent un peu. Par contre l'auteure prend clairement le parti de son personnage et elle est tellement riche, détaillée, nuancée, franchement c'est vraiment un plaisir. On découvre vraiment un personnage intéressant toujours dépictée sous une forme négative et cette fois présentée sous un jour plus subtil. Eh bien ça vaut le détour. Peut-être pas au point d'être aussi enthousiaste que comme sur Booktube mais c'était pas mal tout de même et la narratrice américaine était excellente, on avait l'impression d'entendre Circé s'indigner. Yes, you really can see the join! It's like the book was recorded in different rooms on different days, and edited together to form a rather disconcerting patchwork, paragraph by paragraph. A great pity because the actual words are intriguing. Ms Weeks is not a very compelling story-teller, exhibiting very little light and shade. She seems like a bit of an amateur, like she's just reading to herself. I was tempted to keep the book for bedtime, however, instead of counting sheep. Now contemplating buying the print version so I can create my own soundstage. I don't know why this book had such a profound effect on me, but it was unlike anything else I've listened to so far. 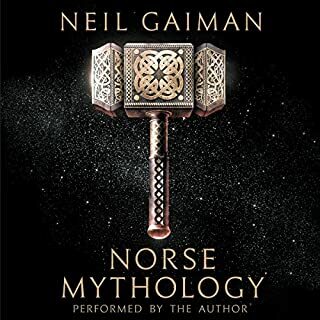 I don't consider myself a mythology nerd, but looking at books I've listened to in the past (Norse Mythology, Fifteen Dogs), I probably am. It wasn't really the mythology that grabbed me though, but way more so the intimate experience of living inside of Circe's mind for 12 hours. You can tell that Madeline Miller took great care to really dive into and visualize Circe's experience. It's so real! The self-doubt, the grappling with her identity, her punishment, her privileges, and her mistakes. Circe as a character is so dynamic, and Miller polishes each thought, each minute detail, like a diamond. The dynamic perspective also adds so much to the familiar stories and fables of greek gods and heroes that we see them all in a totally new way. Odysseus is especially more human than ever. His skill in trickery and leadership turns into something new entirely, and his heroism (and so the very concept of heroism) is illustrated remarkably well. Yeah maybe I am a little too into mythology, but if anything this book made me realize it more than ever. 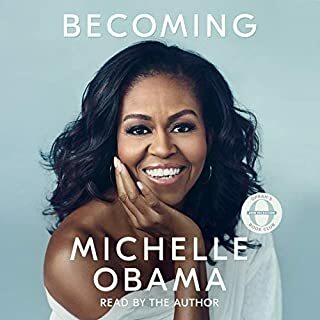 Lastly, this audiobook debuts a brilliant new talent to audible. Perdita Weeks. Omg. She is amazing and can do anything. The way she fluctuates between male and female voices is one thing. I didn't even notice it was her at first, narrating the men. But the raw emotion she pours into Circe's internal struggle nails the point of this story on the head. She turns what is essentially a lonely monologue into a three-dimensional experience. 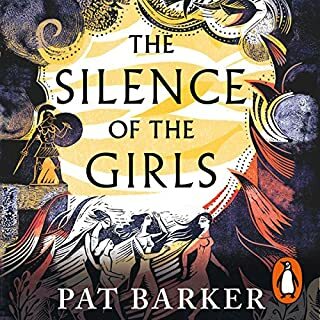 In the end you have two people Madeline Miller and Perdita Weeks, who wholly and honestly assumed the role and mind of Circe, and lived it for the duration of this story. I could keep writing about this forever so I'm just gonna end it here, because you probably get the point. 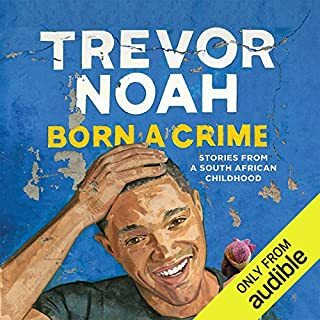 This is the best book I've listened to in ages. Beautifully written from start to finish, Madeline Miller's novel breathes new life into old mythology. Through Circe's eyes, we perceive the strange and callous cruelty of the gods (and of men), the fleeting lives of mortals, love, loss, and the strange and wondrous magnificence of the world. There are heroes and monsters, adventure and witchcraft. The book is breathtaking in it's scope yet immensely personal and moving as well. It's a truly impressive achievement and I can't recommend it highly enough. Perdita Weeks' narration is top notch. 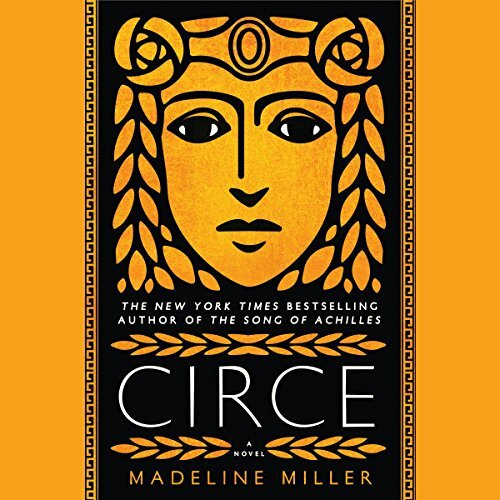 To say that Circe proves Madeline Miller to be an excellent writer, capable of capturing setting, time, characters, and essence, is an absolute understatement. 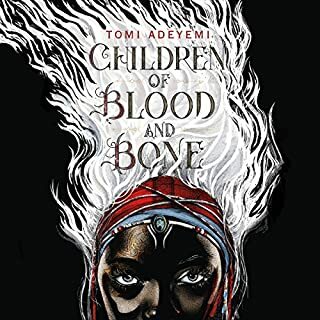 I haven't been so entranced by a book since City of Thieves. Though they are entirely different forms of work, both books have unforgettable characters, and Miller's writing places you, the reader, right in the midst of gorgeous places, living with the larger than life, whether gods or mortals. Here you'll find Circe, someone who was shaped by an early act of grace given to Prometheus, living amongst the likes of Daedalus and Icarus, Jason and Medea, Odysseus and Penelope. Then too, she butts heads with Hermes and Athena, with Helios himself. She moves among them all. She is moved by terrible violation and the tenderest of pity. She grows into a woman of strength and independence, and finds that, through generation after generation of life, there's a difference between immortality and actual living. It's a beautiful tale, elegantly written, with act after act of the unbelievable, the unforgettable. Truly, this is a story written from the divine for us, mere mortals. And Perdita Weeks! 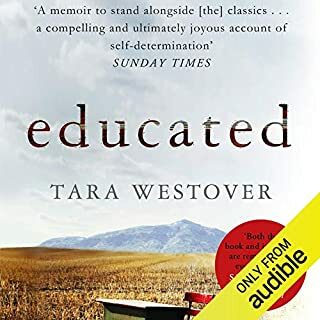 Though at times I had trouble with the volume, as she goes from quiet thoughts to daring and outspoken declarations, Weeks has wonderful tones, carries dialogue, carries action with grace, ease, and power. What a find she is as a narrator. I can't vouch for how closely Circe follows mythology; what I found (in Wikipedia, I admit--not from Edith Hamilton), is quite different, but I can say with complete sincerity, that this story as written is truly a find. A cover-to-cover listen (what is mere sleep, after all? a trip to the underworld? ), filled with gods and mortals, lionesses and wolves, swine and nymphs. If you could sum up Circe in three words, what would they be? What other book might you compare Circe to and why? This book is nothing like I've read before. It's almost like magic was used in each word, casting strong emotions. The story can be an analogy to our trials and tribulations. Even after reading it I keep thinking back of the poetic tone Miller used to unravel the stories, it conjures to reflect on the similarities within it with our human experiences. One of the strongest emotions is realizing children are not our own but their own and they would find their way in this world not matter how strong the will is to protect them. Circe will be one of those books that will be forever in me. Perhaps one such book causing a similar magical effect is - Don Quijote. What about Perdita Weeks’s performance did you like? Perdita Weeks' performance was outstanding, drawing Circe's personality out as she matured. Not only did she make Circe a compelling character but all the others as well. Who was the most memorable character of Circe and why? The strongest character by far is Circe, she is powerful, always strong willed and aiming to do what is ultimately right against all odds. She is brave, facing those who had wronged her, murky waters, and deadly situations. Circe is a heroine. Additionally, Madeline took such great care on making Circe a classy read. Loved, loved, loved, how it did not have explicit sexual innuendo and anything remotely close to a sexual encounter was kept to the readers imagination. 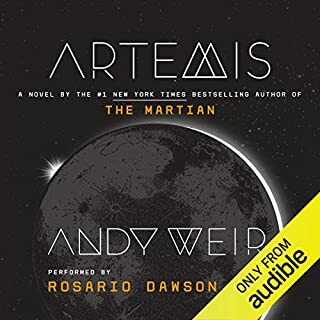 This is the first audible I purchase the companion audible edition for and will also buy the hard copy because I want to go back and re-read it. So many insights in it, so many teachings. 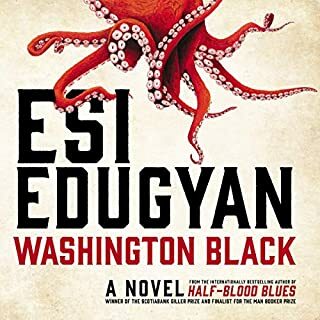 It took me forever to finish this book and sometimes it felt more like a chore to carry on. To me this wasn't really a story and more of a memoir or timeline narration. I just found this to be a very, very boring book. YE GODS! WHEN WILL IT MAKE AN END?!? Normally I don't 'follow the crowd' and choose a book because it is 'popular'. I learned long ago that my personal interests and tastes often do not match those of the general reading public. That said, I decided to take a chance on Circe. 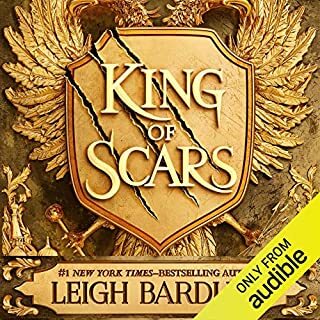 I thought it might be an INTERESTING retelling of the old myths -- with some elaboration to tweak the old stories to make them more 'gossipy' and less 'history'. I should have followed my instinct and avoided this book. I actually felt so strongly about my disappointment in the book that - after I had RETURNED it - I went back and RE-PURCHASED it - just so I could review it. I'll return it - again - as soon as I finish the review. 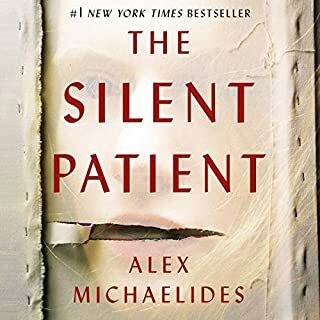 I listened to the first half of the book - never 'attaching' myself to the main character, or any others. Circe seems to make a life of just 'floating through her world'...like flotsum...briefly swayed by interactions with others, but always just going where her personal 'winds of change' blew - never taking meaningful action. I wanted to shout: "For The God's sake - just DO SOMETHING MEANINGFUL!!!" Perhaps all the literary accolades are just that - based on "The Literary Perception" - that elevates well-manipulated words into "Literary Wonders". Evidently I am well-past my college days when 'literary works of art' were understood and lauded - discussed with others - and loudly praised to the uninitiated. Now, I'm much more satisfied with a book that stirs my emotions, raises the limits of my imagination, amazes or educates me. Sad to say, "Circe" falls far short of even catching my interest. That said, I will, once again, return it -- and choose something that really earns its 4-star (or higher) rating. I will listen to every story this narrator is willing to tell. It’s as if she and the author are one. The tale of Circe as imagined from her perspective is so full, so - I’m at a loss for an adjective big enough to describe - but it’s lodged in my body, the emotions and insight and observations, the mythical and the mortal. I will listen again just to get lost in it. 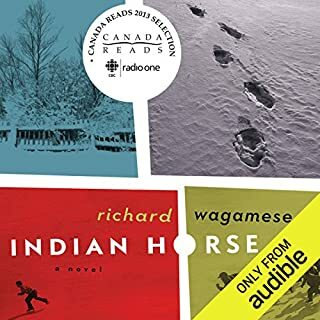 One of my favorite audiobook experiences ever. "Circe" has all my favorite elements: mythology, magic and a strong female pov with an authentic human voice. The narrator's performance, precise, lyrical yet understated, lured me into the depths of the story. "All this while, I have been a weaver without wool, a ship without the sea. Yet now look where I sail." This might be a 5-star book. I need to let it soak. I really enjoyed it. Feminist. Marxist almost. It looks at the gods and at Man from the perspective of a banished nymph, a witch, a daughter of Helios. The myths get brushed, twisted and woven in a way that is both familiar and new. Miller changes the myths by simply changing the narrator, removing the hero, and looking at the narrative from a different perspective. This has been done before, but Miller's approach and craft is hard to replicate. I'm not sure she is Robert Graves, but she is definitely on the same island as Mary Renault. I ❤️ Greek and Roman and Norse myths but they leave out much of the “mortal” emotions and this book made the Circe story come alive. I was not sure at first about the story line, but honestly it was incredibly captivating once I got into it.